Mr. Felici is currently Vice President of Acquisitions for Equus. In his current role, Mr. Felici is responsible for acquisition activities; including sourcing, underwriting and closing transactions in Atlanta, the Carolinas and the Northeast Markets. Since 2014, Mr. Felici has acquired more than 20 Assets totaling over 2.4 million square feet of office space and 1.3 million square feet of industrial space, representing over $540 million of transactional volume. 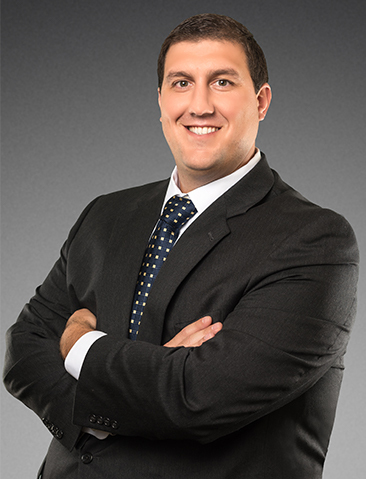 Prior to his role in acquisitions, Mr. Felici was responsible for overseeing the firm’s portfolio of assets in the Philadelphia Eastern Suburbs and Princeton, NJ. Mr. Felici holds an M.B.A. in Finance from St. Joseph’s University and a B.S. in Business Administration with concentrations in Finance and Marketing from the University of Richmond. He is a member of the Beta Gamma Sigma Business Honor Society. Mr. Felici has been involved in a number of community and charitable organizations. He currently serves as an Advisor to Focus Multisports Charitable Board and is actively involved in coaching youth athletics. He is also an active member of IREI.